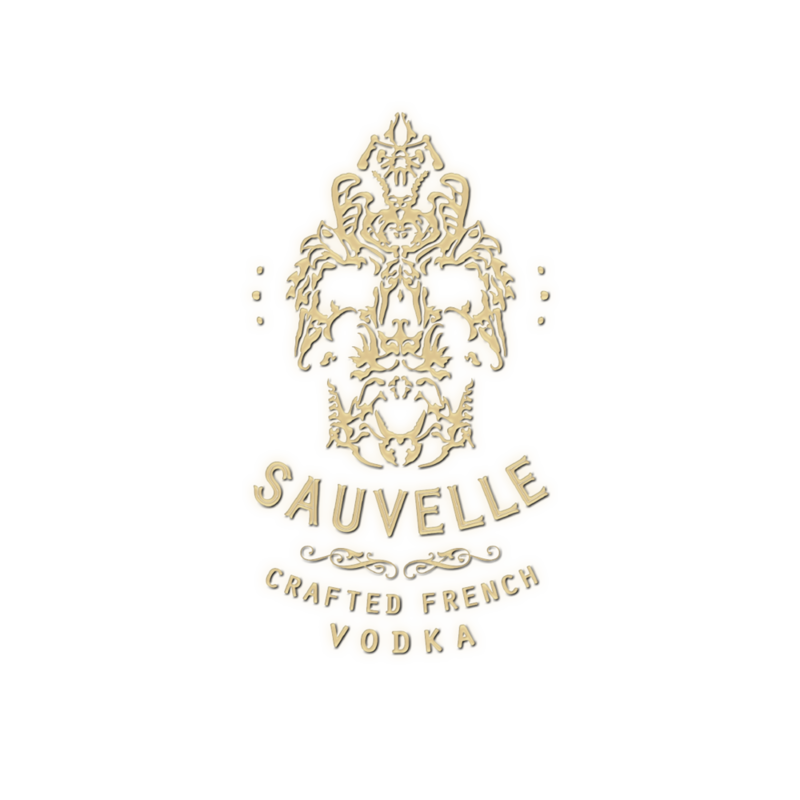 Sauvelle takes its name from the French words Wild and Beautiful, referring both to the countryside in which the vodka is produced and the people for whom it was created. 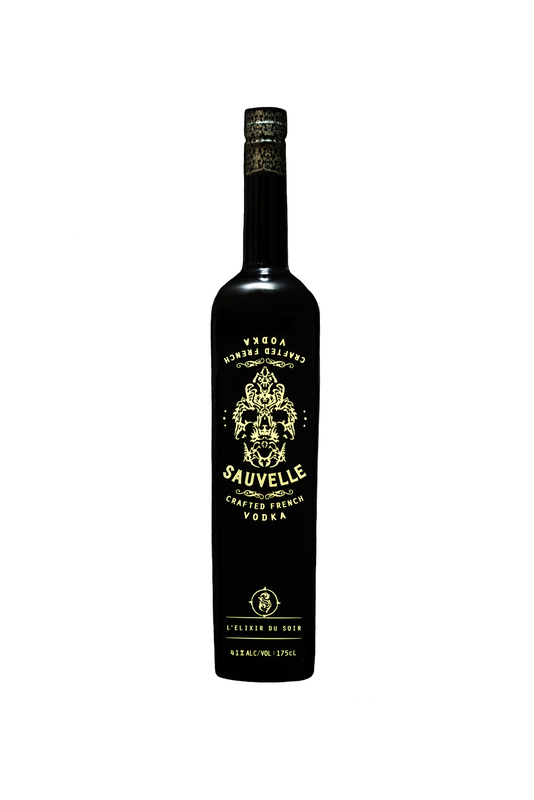 An traditional style of vodka, retaining the characteristics of the raw material and a rich mouth feel. Unfiltered, yet gently oak smoothed through 3 different types of wood. Beautifully packaged in eye-catching black bottle. launched a limited edition La Nuit electro-luminescent bottle, available in Magnum (1.5l) and Jeroboam (3l).